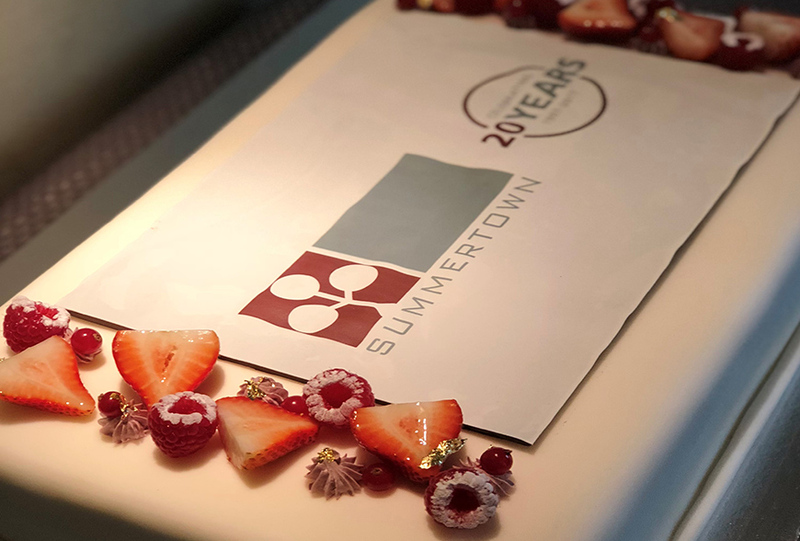 Summertown Interiors celebrated its 20 year anniversary this week. In 1997 Summertown started as a trader in wooden doors for multistory buildings in the UAE, and in 2000 it opened its joinery factory in the Jebel Ali Free Zone near Dubai. Summertown’s business services extended to include turnkey interior solutions in 2002, and after the 2008 global financial crisis the company focused their core business on being an interior fit out contractor. In 2008 Summertown became the first fit out company to occupy LEED Gold certified interiors in the UAE with the completion of their new office building, and in 2016 were awarded LEED gold certification for our existing building; operations and maintenance (LEED EBOM). Today, Summertown continues to deliver high-end interior fit-out projects on time and within budget, whilst helping companies to achieve their environmental goals, directly resulting in operational savings and a better workspace for employees. Summertown interiors wishes to thank all its employees, clients, partners, suppliers and friends in the construction and design industry for all the support over the last 20 years.